“The US is running amuck [sic] by introducing under our nose the targets we have set as primary ones. 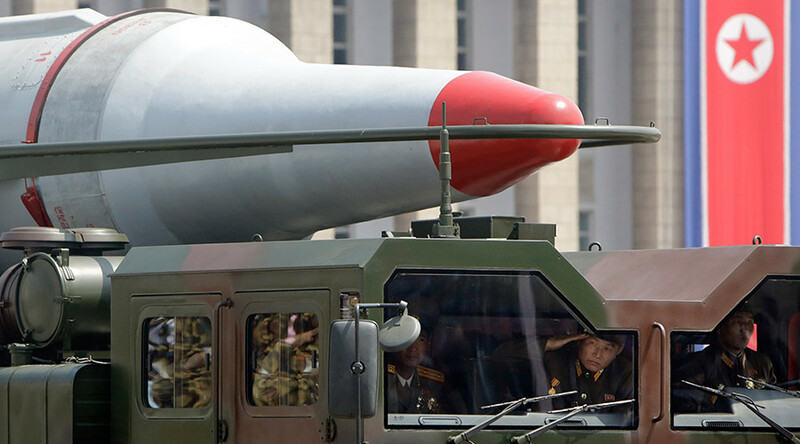 The US should expect that it would face unimaginable strike at an unimaginable time," a spokesman from the Pan-Korean emergency measure committee for opposing nuclear war drills said, as cited by the state-run Korean Central News Agency (KCNA) on Wednesday. 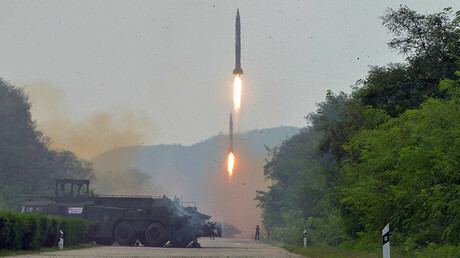 The US continues to ignore Russia’s and China’s calls not to inflame the crisis on the Korean Peninsula. 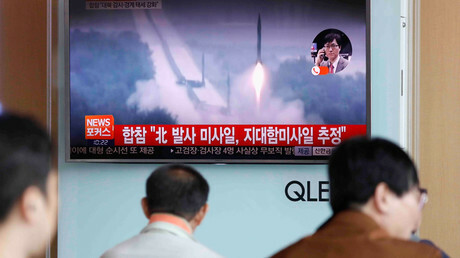 Moscow and Beijing earlier suggested a ‘double-freeze’ plan, stipulating halting military maneuvers in the area by the US and its allies while North Korea suspends its nuclear and missile program. The initiative was subsequently rejected by Washington.